On Saturday 26th August 2017, the annual “Doon the Dee” swim was held. 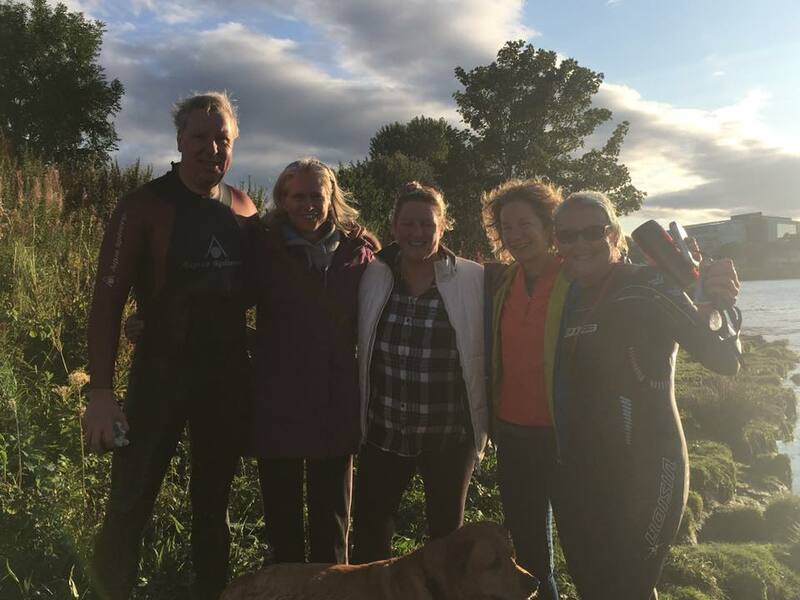 Brian Bain, Heather Dale, Gillian Bowie, Gillian Clunas and Iona McPherson formed a relay team and swam 20 miles from Banchory to Aberdeen to raise funds for Children’s Hospice Association Scotland (CHAS). Please support them by visiting our JustGiving Page at https://www.justgiving.com/fundraising/doonthedee and making a donation. Thank you to all the canoeists and helpers, without whom an event like this could not go ahead. 6 silvers for Silver City in Budapest!